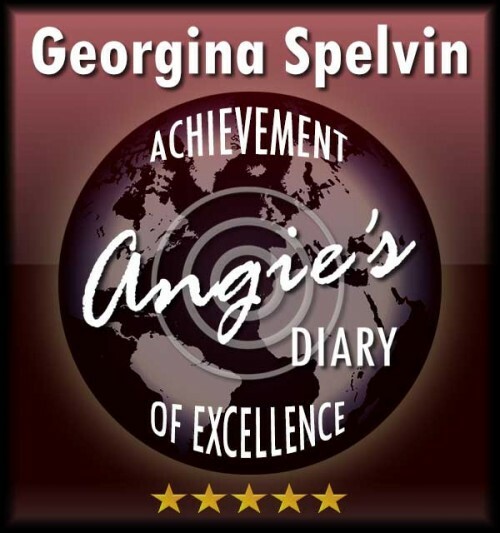 Would you like to become one of Angie’s TOP 100 certified writers? Premium and PRO members can apply for their personalized Seal of Excellence, like the one below. Over a decade of online publications drove us to create a means to vouch for our best writers; the ones who “get it.” Our Content Writer Certification Program is designed to reward the Seal of Excellence to the TOP 100 copywriters in our Premium pool. Our Seal of Excellence confirms the certified writer is working at the highest professional level and earned our endorsement to literary agencies and publishing houses. For Premium copywriters that have successfully obtained this certificate, their content at Angie’s becomes a powerful, public portfolio, accessible by a click of the mouse. ① Angie’s Premium members – Copywriters that understand the core techniques and strategies that make copywriting and content marketing work. ② Applicants must have at least three original articles published here at Angie’s. Why only a Top 100? After ample consideration, we decided to cap the number of certificates at one hundred, adding even more weight to its exclusivity. Once we reach this number, the only time a certificate will become available is in case someone loses the certificate, similar to the way a restaurant might lose its Michelin Star. Not a Premium or PRO member yet? Get ahead in the queue for the evaluation process; sooner is better. Your Premium member status is no guarantee of approval of your submissions. Whenever we notice a decline in your writing standards, we might withdraw our support for your certification. TIP: Link your author page at Angie’s to your seal on your website.